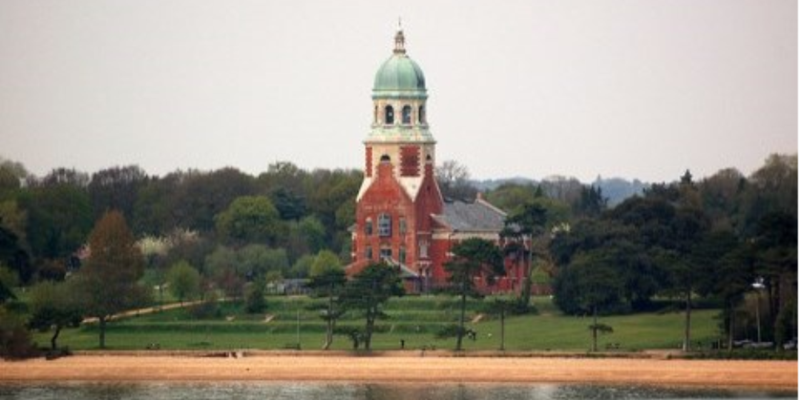 On 10 November ensembles from Hampshire Music Service and partners will be performing in a celebratory concert to mark the official reopening of Royal Victoria Country Park’s Chapel of the Royal Military Hospital. Gosport and Fareham Concert Band, Romsey Youth Children’s Choir, the 14th Eastleigh Scout and Guide Band Corps of Drums and an HMS Staff Jazz Band will play a varied programme of music from every decade since the hospital was first built. This concert also marks the WW1 Armistice Centenary and will include a Sunset Ceremony by the Corps of Drums. This promises to be a unique and special concert, in a beautiful setting. To book your tickets, please visit the Hantsweb Shop.